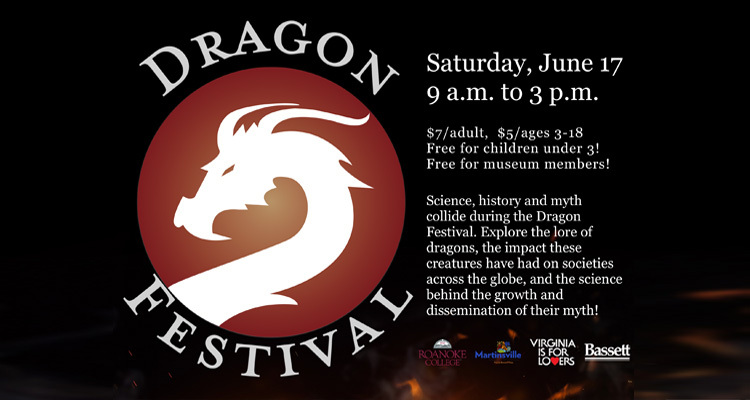 The Virginia Museum of Natural History is heating things up this summer by putting on the inaugural Dragon Festival June 17, offering patrons a chance to learn all about the mythical creature. The festival will delve into the history of dragons, the science of myth and the effect these fictional creatures have had on society at-large throughout history. 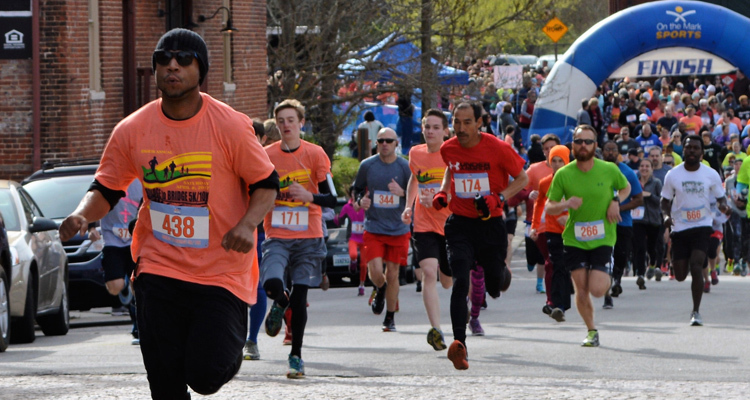 The Dragon Festival was inspired by work from the Dragon Research Collaborative of Roanoke College. Calling themselves “Team Dragon”, the collaborative is an “academic think-tank” that seeks to connect the dots between science and dragon myths. 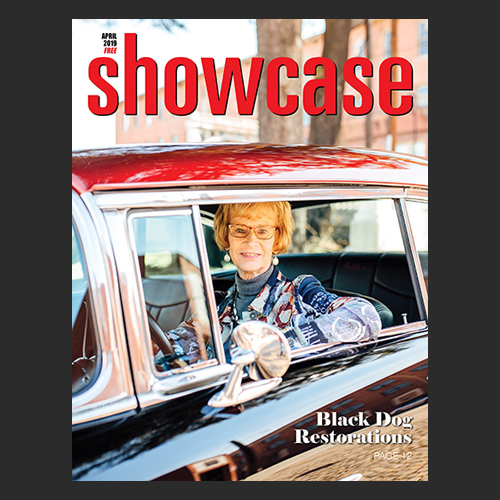 Team Dragon was started by DorothyBelle Poli and Lisa Stoneman, both professors at Roanoke College, when they began asking questions about fossils being excavated for the museum and college’s collections. Barber said there is a respectable amount of scientific evidence showing how people came to believe dragons existed and why they have such a strong footing in modern popular culture.